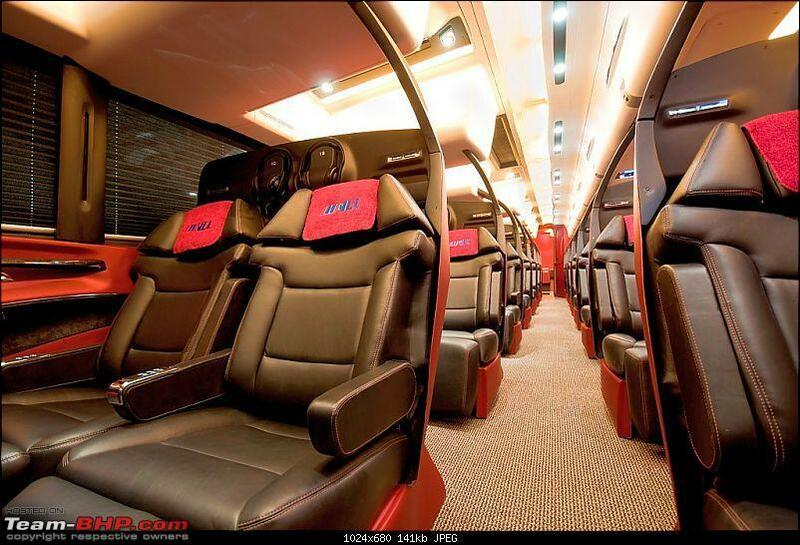 All posts tagged: "Luxury executive Entertainer buses has a huge demand"
Home Posts Tagged "Luxury executive Entertainer buses has a huge demand"
Reston Coach has requested several coach bus builder / manufactures to tailor fit design few entertainer / VIP coach buses. The problems are, these famous coach builders are located in Europe , Far East countries, such as India . The shipping cost VAT & custom duty would be very high . We are talking with several companies within the United States to come up with special order / custom made VIP coach buses for us, so far the answer is in the air. hopefully we can get our hands on few of these exotic coaches to add them into our fleet.